original art & prints, fiber jewelry & DIY supplies. 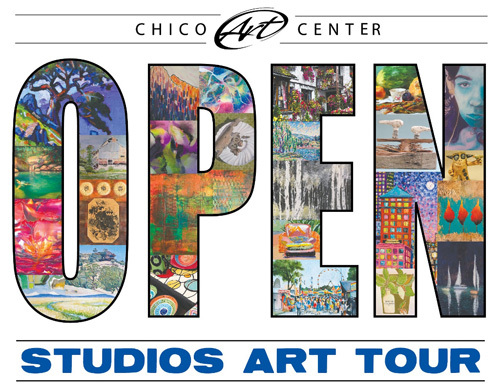 or come to the reception, and plan your tour. 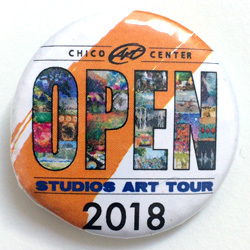 Get your Art Tour button, guide and map!